Mastichari is on the north coast of Kos directly north of the airport which is less than 10 minutes drive away. 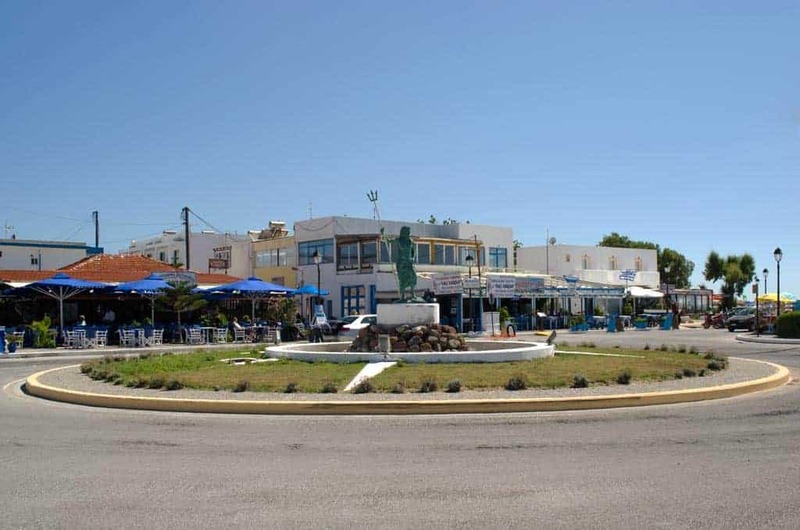 Getting to Kos town is a 20km trip and will take you closer to 25 minutes in a car. 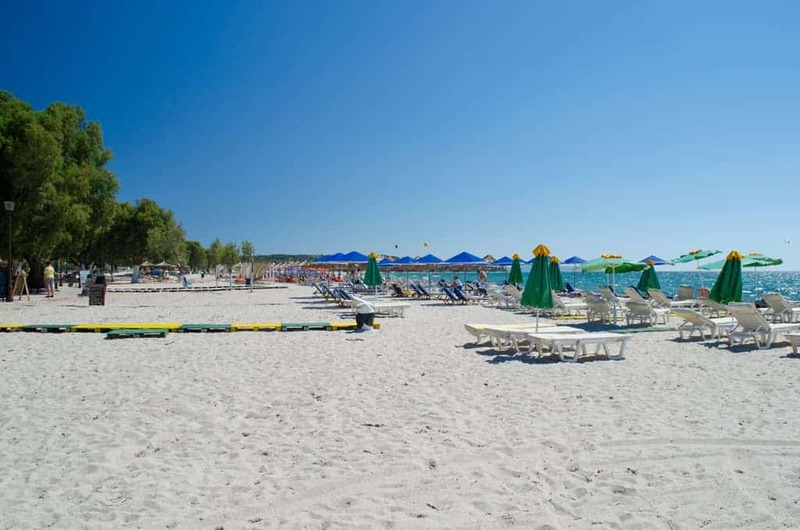 Mastichari is a modern tourist resort with plenty of accommodation available and the usual facilities like supermarkets, bars, restaurants and a lovely long and deep sandy beach called Mastichari beach that has gorgeous soft sand as well as tons of facilities to keep you entertained all day. Mastichari has a small port where many local fishing boats leave each morning and return with the days catch that is sold directly to the local restaurants, this makes the seafood here as fresh and delicious as it can get. Also from Mastichari port is the ferry to the nearby island of Kalymnos. The ferry takes about 30 minutes and you can pick up the current time table from the kiosk near the port. Also in the area of Mastichari is the Lido Water Park which is a great day out, particularly for youngsters and the Hippocrates Cultural Centre which makes for an interesting history lesson. You’re also not too far from Kardamena in case you fancy a lively night out. Mastichari is the perfect base for those that want to explore the entire island as it’s roughly in the middle of the island so you can easily get to the north east and the south west for a day trip out. If you have photos from Mastichari that you would like to share please use the form below to send them to us. Go back to the Kos resort guide to find other great towns and villages on the island. Find out about the best beaches in Kos including ones that are near by. Find something to keep you entertained whilst in Kos with our sight seeing guide. Find information on another Greek island, whether that’s to hop from Kos on a day trip or to research an alternative destination. We want Which Greek Island to be as accurate and informative as possible, so, if you notice anything wrong with this listing about Mastichari or any other page please let us know. We’re also on the lookout for great photos to show people what the places we’re describing are like. If you have photos from Mastichari or from any of the other places on the site then we’d love to see them, simply click the button below to go to the photo upload page. Thanks.